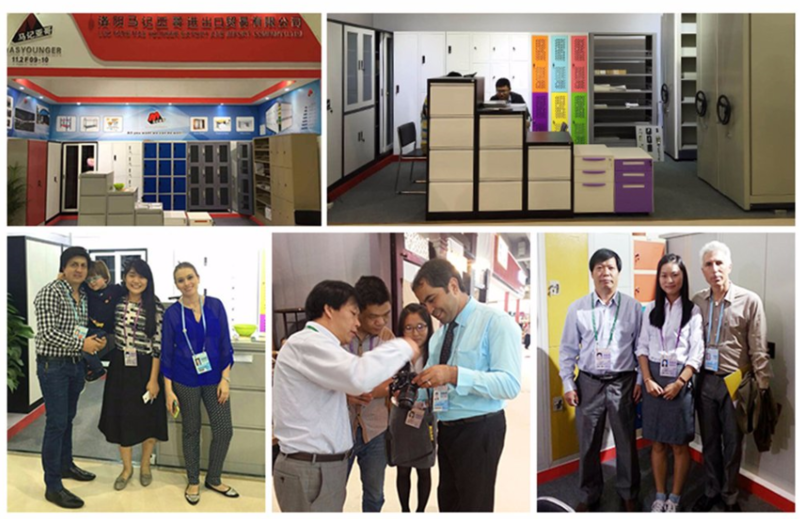 MASYOUNGER Office Furniture is a family-owned company founded in Luoyang in 1992. 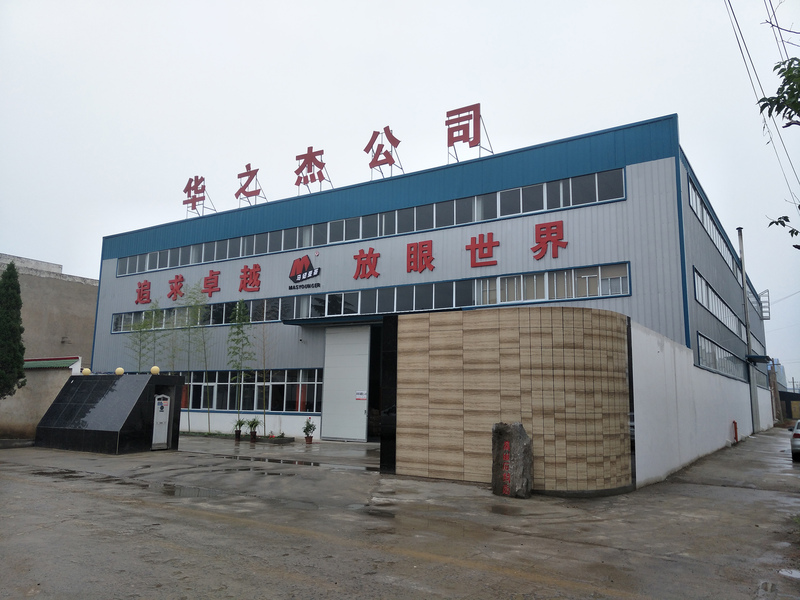 We began as a manufacturing company (Hua Zhi Jie Factory) renowned throughout China. Building on the quality and durability of the office furniture solutions we develop, we are deeply rooted all over the world. As part of our company, MASYOUNGER is focusing on exporting business development. We count on a strong family succession, as well as on our extensive network of loyal partners who support us in order to continue our growth. It is with pride in our roots and with a commitment to our community that we wish to continue our expansion. 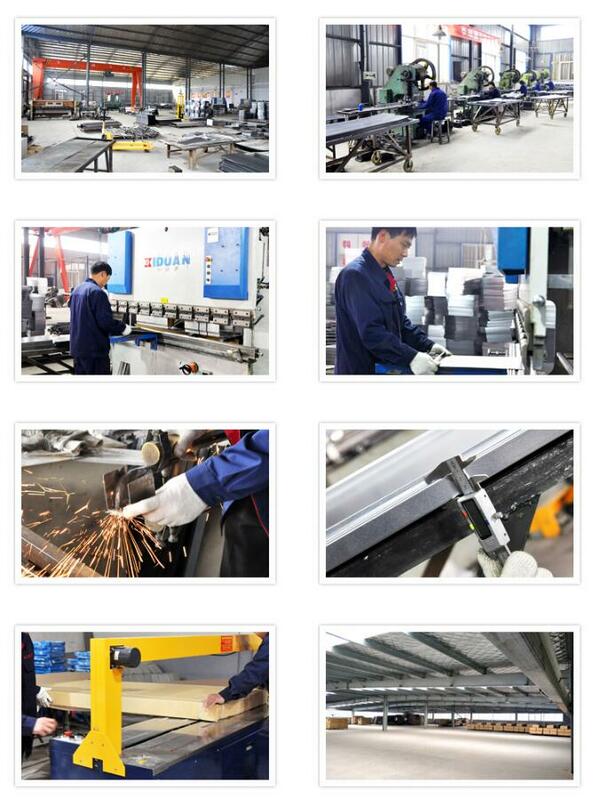 MASYOUNGER has the manufacturing flexibility to respond to each customers' needs and expectations. In addition to our standard furniture (Filing Cabinet, Office Cupboard, Metal Locker, Mobile Pedestal, office table, Metal Bed, etc) that meets the highest criteria for quality in the industry, we offer custom-designed furniture to satisfy the unique requirements of our customers. As a forward-looking company, MASYOUNGER is constantly investing, innovating, developing and growing. Our team works in synergy to find smart and efficient new solutions that brilliantly blend beauty and practicality.